I am quite excited about our impending front room gig which we recorded in Auntie Molly’s front room. Emma Drabble on cameras and Liam Ross on sound joined us for a day and we sung everything we had performed at our November gig so we can put it out, and you can watch it with tea and biscuits in the comfort of your own front room. 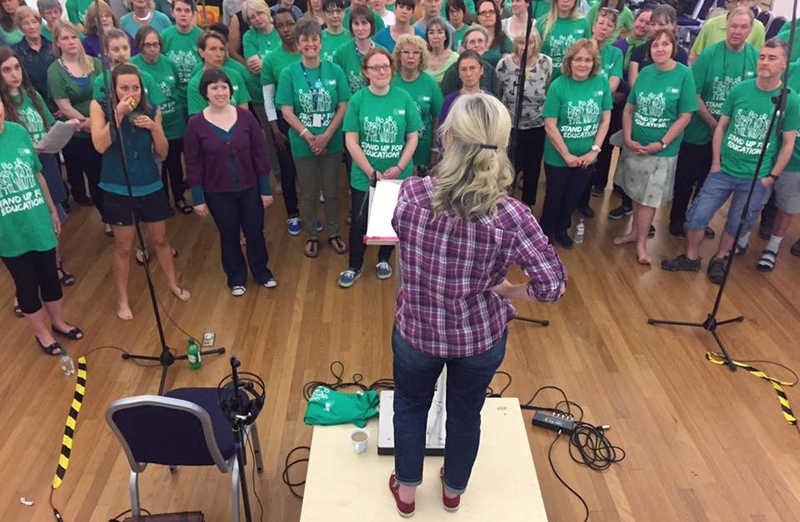 Just thought I would share the first little snippet…busy arranging songs for choirs next term..the theme for the Bishops is BLACK AND BLUE and the tubs are looking at sky and light and beacons and the UCL choir will be singing more lush stuff….